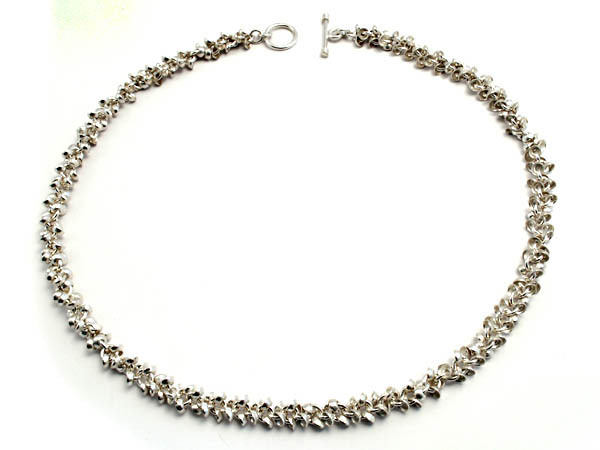 A striking design made from interwoven cups giving the necklace a lovely soft flexible feeling when worn. 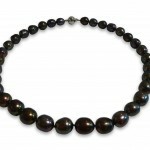 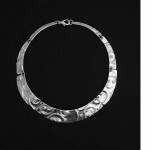 Made from 925 Sterling silver and measuring approx 7mm thick, 16 inches long, it is fastened by way of a T-bar and ring. 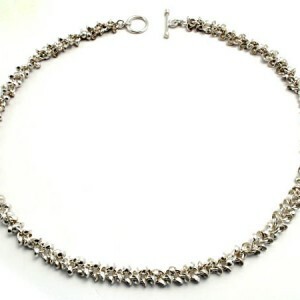 Infinity cups sterling silver necklace, made from solid sterling silver UK hallmarked.